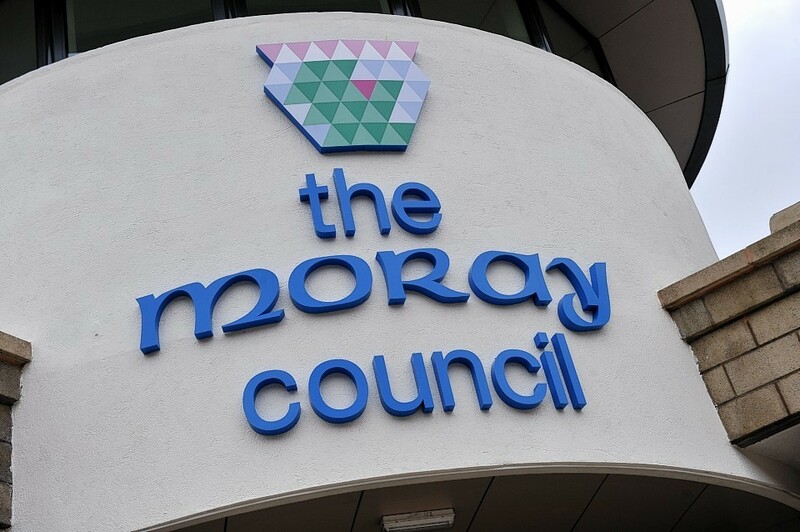 The continuing deadlock between leading groups at Moray Council could force the new authority’s opening business to be delayed. Newly-elected councillors are due to meet tomorrow to elect a leader and convener for the next five years. But with a stalemate ensuing between the Conservative and SNP groups over attempts to woo independent members to join a coalition, those votes could be pushed back. It is understood the first meeting of the new council could be adjourned almost immediately after it begins to allow more talks to take place. Yesterday the leadership of the SNP and Conservative groups continued with efforts to persuade the independents and Labour’s John Divers to join forces with them. SNP co-leader Graham Leadbitter remained positive about reaching an agreement to form a coalition but explained there was “still a way to go”. Meanwhile Tory leader James Allan said his party had made no progress on talks yesterday. A vote on the leadership of the authority cannot be delayed until after May 26. Mr Leadbitter said: “We have had discussions with all the independents and John Divers but there is still a way to go before any kind of permanent agreement is taken. The SNP is the largest group in the chambers with nine members with the Conservatives on eight – any coalition would need 14 members to command a majority. Even if one group strikes a coalition deal it could change in July following a by-election in Elgin City North to replace Sandy Cooper, who resigned just four days after the election. Last night both the SNP and the Conservatives revealed they had made no approach to either side to find common ground. Yesterday, Mr Allan said: “Nothing much has happened today. We are still in the same place. Everybody is still talking but we are no further forward. Politics is immature and unpalatable: could grown-up Lib Dems be the missing ingredient?